Our representative will meet you and transfer you to your hotel. Check inn Time is 11:00 AM. In the afternoon, visit to Cellular Jail & Corbyns Cove Beach – a serene beach set in picturesque backgrounds of lush green coconut palms and pleasant sea. Later, witness the Light and Sound show at Cellular Jail the saga of countless martyrs of the Indian independence struggle who laid down their lives. The show, conducted in the premises of Cellular Jail, gives us a brief idea about the happenings in the jail prior to Independence. Return to the hotel in the evening. Today proceed to Elephant Island. (Car will come at 0800 hrs and please ensure you are ready as the boat will leave at 0830 hrs and it is a further 10 min drive away to the boat) Embark on the most memorable snorkelling trip, just 25 min by Boat this beach offers snorkelers calm blue shallow waters and is the perfect spot for beginner snorkelers. The boat goes right up to the beach and it’s so easy to slip on your gear and just start snorkeling. It’s also a great place to just spend the day lying on the beach and relaxing. The beach is very scenic with fallen trees and white sand giving the photographer some interesting shots. The reef here starts very close to shore at a depth of about 1 meter. 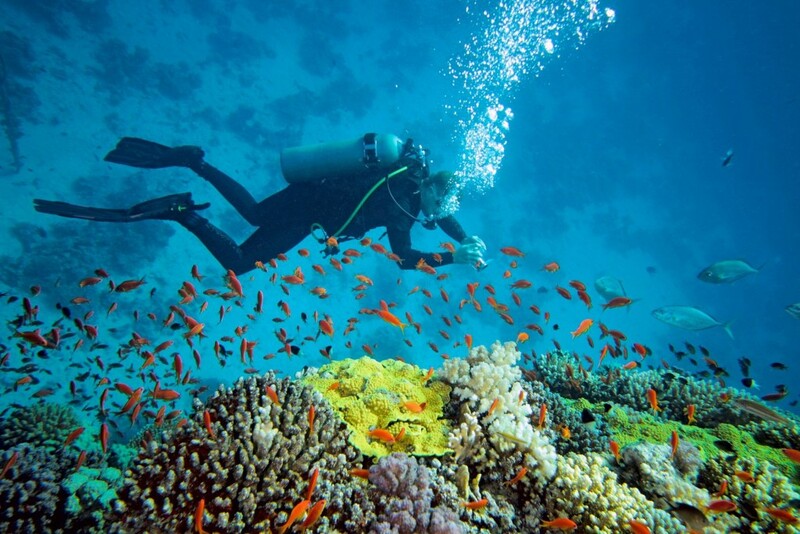 The large reef is mostly made up of hard coral and has plenty of marine life. Note: Inclusive of snorkeling equipment and car pick up and drop to jetty. Overnight stay in Havelock Island. (B) (The trip may be changed to light house subject to weather and visibility)The beauty of elephant beach starts with the speed boat ride that takes you to this heavenly beach. There are numerous activities which are conducted in this exotic beach with white sand and crystal clear water. Snorkeling, glass bottom boat, Sea walk, scuba diving, jet ski, banana ride etc are some of the main attractions of elephant beach . This day long tour which starts early morning takes you through the lush green landscapes of mangrove forest. The land journey will make you reach Baratang Island which houses limestone caves and mud volcanos. Boat ride leading to limestone cave is one of the best experiences you can have in entire Andaman, it passes through creeks and open sea.